ized products that meet evolving consumer demands. These advances also increase the complexity of system, sub-system, and component interactions within smart manufacturing systems, impacting how we predict specific failures, minimize their impact, and mitigate future failures. 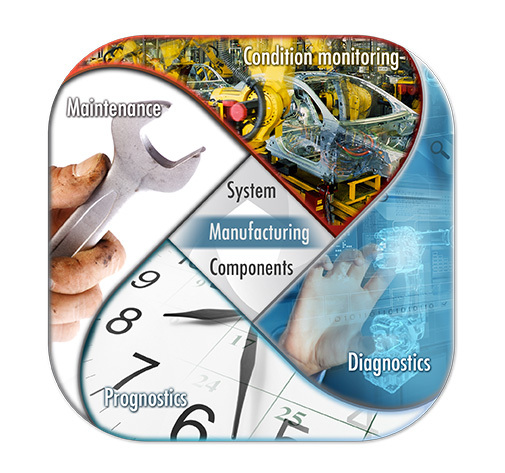 On November 19-20, the National Institute of Standards and Technology (NIST) will host the Roadmapping Workskop on Measurement Science for Prognostics and Health Management of Smart Manufacturing Systems. At this workshop, participants will identify measurement science challenges and associated research and development (R&D) needs for Prognostics and Health Management for Smart Manufacturing Systems (PHM4SMS). Join us in building a measurement science roadmap for PHM community's research and technology development efforts, informing NIST technical programs, and to collaborate with peers in the field. R&D needed to address the priority measurement and standards challenges. Additional manufacturing process PHM research opportunities. Create and improve collaboration opportunities with peers working in the field. Click on the image below to download the report.